Utah has no specific “fraud” crime. Instead, the entirety of the Utah Code Title 76, Chapter 6, Part 5 covers multiple crime offenses. From forgery to bad checks, and deceptive business practices to bribery, Utah’s fraud crimes are numerous and strictly enforced. In addition, the crime of theft by deception may be the “classic” fraud crime, and is also heavily penalized in Utah. If you or a loved one was charged with a fraud or theft crime in Utah, it is vital to seek counsel from an experienced criminal defense attorney. Salt Lake City fraud defense lawyer Darwin Overson of Overson Law may be able to represent you and work to get charges against you dropped, reduced, or dismissed. For a free consultation, call Darwin Overson today at (801) 733-1308. The first, and possibly most common, fraud crime is not actually listed under the other fraud crimes in the Utah Criminal Code. Utah Code § 76-6-405 covers “theft by deception.” This is listed alongside the other theft crimes, but is more akin to fraud. This crime is committed when someone obtains or exercised control over someone else’s property “by deception” and “with a purpose to deprive the other person of property.” This crime does not include things like “puffing” as part of a sales pitch or insignificant lies. Otherwise, this crime can cover taking any property, including someone else’s money. Many of these crimes are very specific, and focus on enforcing against particular problems. For instance, the crimes concerning liens and preconstruction liens are targeted at rooting out fraud in construction and real estate. 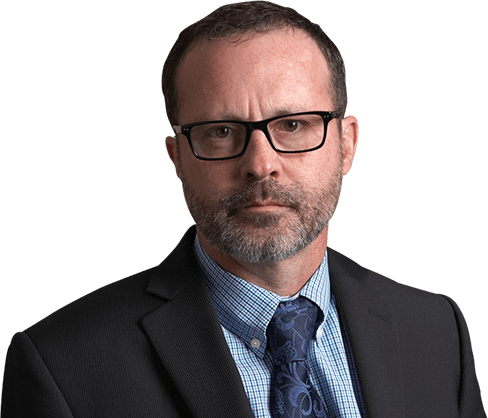 Similarly, some of these crimes are targeted specifically at people who take advantage of banking and finances to issue bad checks or defraud by using closed bank accounts. Some of the other crimes are more generalized and are used to target popular methods for defrauding people. Again, bad checks are a clear example of a common fraud scheme, where someone will issue a bad check to obtain property. There are a few different crimes based on illegal use of a credit card, plus crimes that use identity theft. These can be committed in many different contexts, but ultimately come down to the same basic parts. 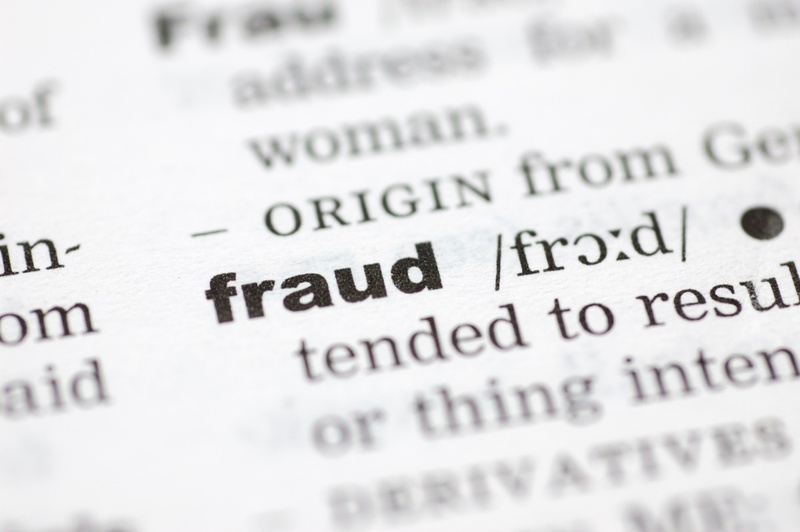 What Constitutes “Fraud” in Utah? Paying money to get someone else to lie or avoid an obligation. Second, this deception gives you some sort of benefit. This benefit is typically a financial benefit of some sort. For instance, you could gain property, money, or a real estate. Alternatively, the fraud may give you some non-economic benefit, such as a bargaining advantage, access, or some other benefit. In many cases, there are limits on whether the deception is significant enough. An experienced fraud attorney can usually take advantage of these requirements to argue that the conduct you performed was not truly deceptive. Some of the fraud statutes have specific lines drawn as to when the deception is significant enough to be a crime. First, the deception usually must be material. This means that the lie must somehow affect the victim or the benefit the actor is trying to receive. For instance, if a car salesman says the car has 2,000 miles, but modified the records and changed the odometer to hide the fact that the car had 100,000 miles on it, the lie would very heavily affect the purchaser’s decision. Alternatively, if the car salesman told the truth about the car, but said they once met a celebrity, that lie would not be material to the sale because it is unrelated. Additionally, there is often room to allow for “puffing.” Sales pitches often involve somewhat exaggerated statements. These are allowed and do not necessarily constitute fraud. For instance, saying, “This car will make you happy,” is merely part of the sales pitch, and is not intended to be accepted as a true statement. Statements like this may not constitute fraud. Salt Lake City criminal defense attorney Darwin Overson of Overson Law represents those accused of fraud throughout the Salt Lake City area. If you or a loved one was charged with fraud, contact an experienced criminal defense attorney today. Overson Law offers free consultations. Call (801) 733-1308 today for your free consultation.